Thanks! I’ve never used a compass before, watching your video helped me to realize that it is more then just knowing where North is on a compass! Great video! 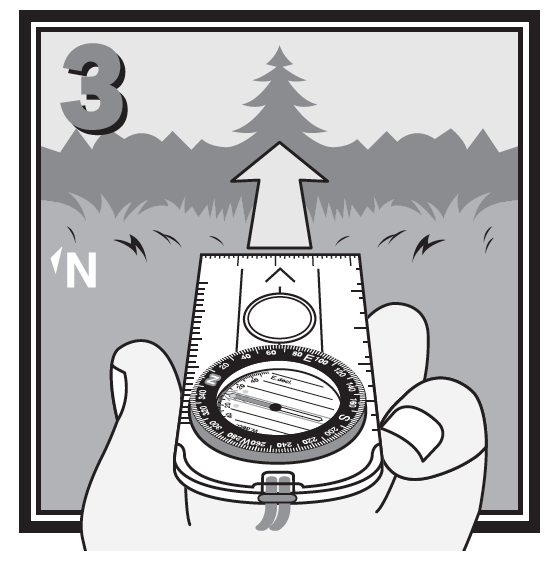 Never used a compass but my job takes me into the woods often. Will practice! wish me luck. 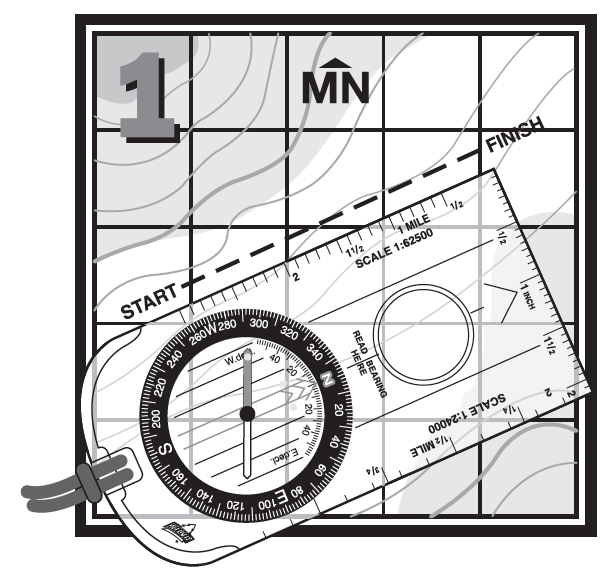 Orienteering really is a lost art. Most people probably keep the compass and their bug out bag but I would wager that probably less than 1% of them actually know how to use it with a map to navigate correctly. If you were to ask me that same question, I’d have to raise my hand and say that I don’t really know how to use it either. I understand the basics but I don’t practice this skill near enough. Because of the modern convenience is that handheld GPS devices provide, I’ve become reliant on mine. This article is a good reminder that I need to practice my map reading and orienteering skills. Don’t forget to correct for declination. 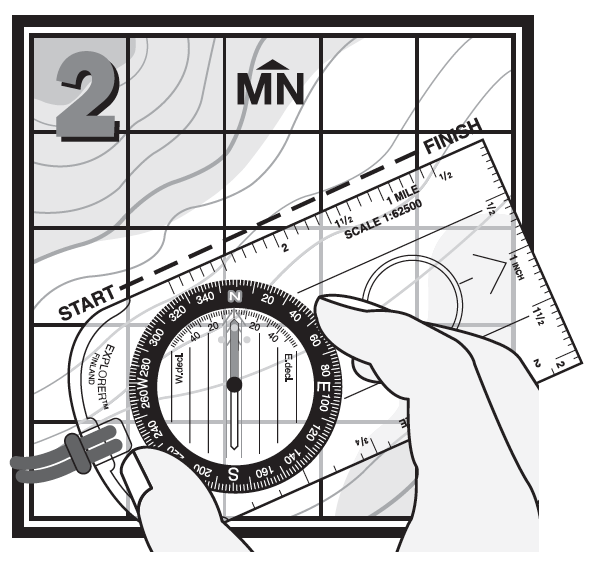 The difference between magnetic (compass) and true north (map).